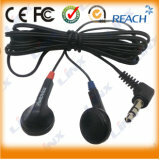 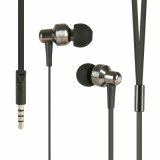 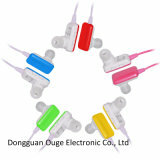 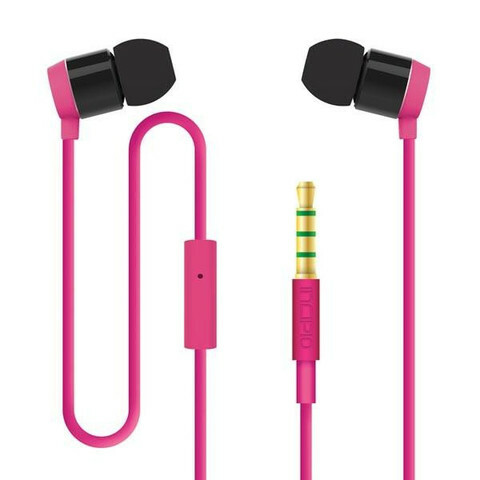 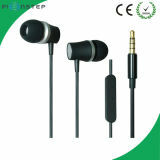 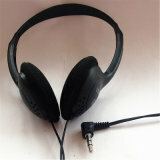 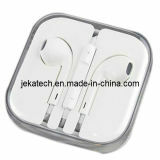 Mobile phone earphone manufacturers/factory. 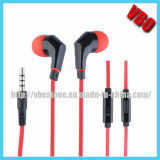 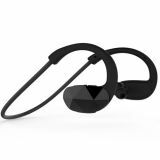 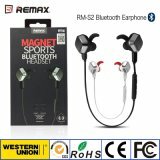 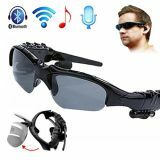 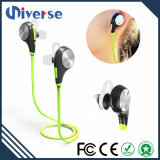 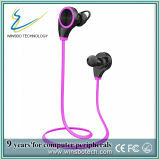 Sourcing mobile phone earphone vendors in China? 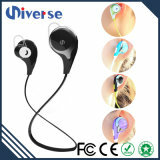 China factories with growing trade capacity and innovative capacity have upgraded their products to seize the growing consumer electronics needs in mobile phone earphone items. 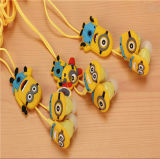 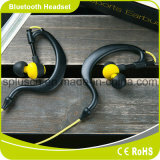 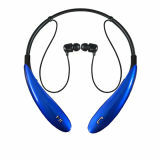 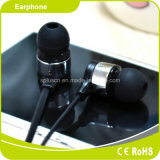 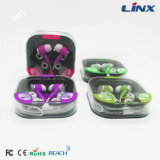 Stylish, customized and new mobile phone earphone of different design, you can find a lot here. 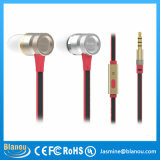 Shenzhen Yuening Electronic Technology Co., Ltd.
DONG GUAN ZINGY ELECTRONIC CO., LTD.
High Acoustics Technology (Shenzhen) Ltd.